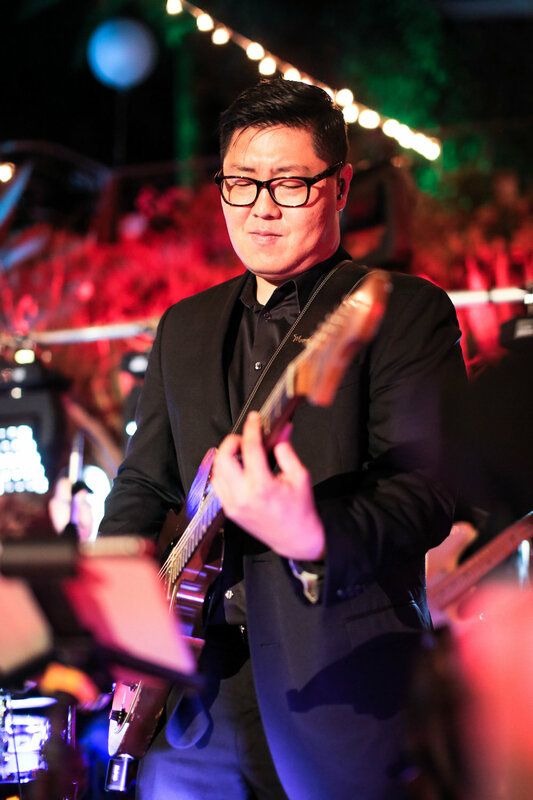 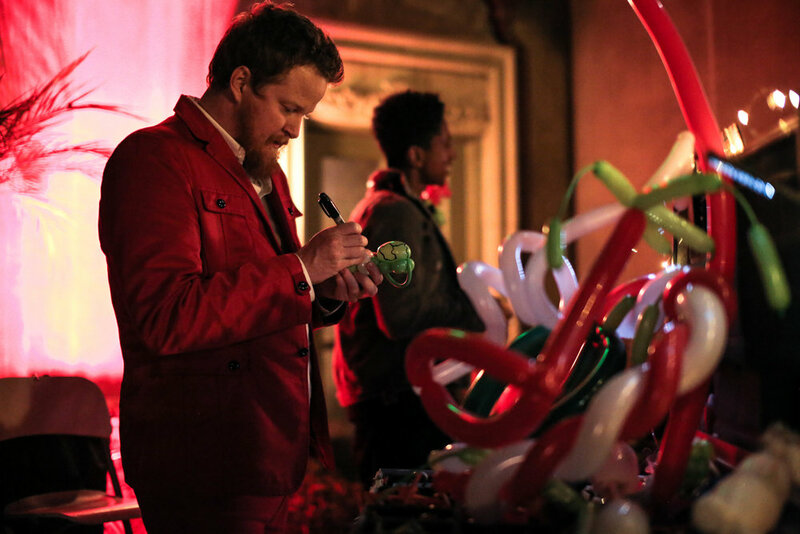 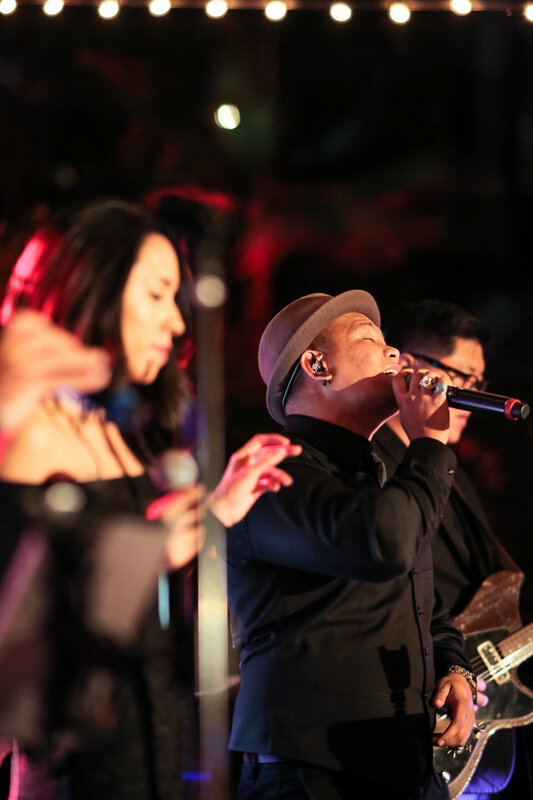 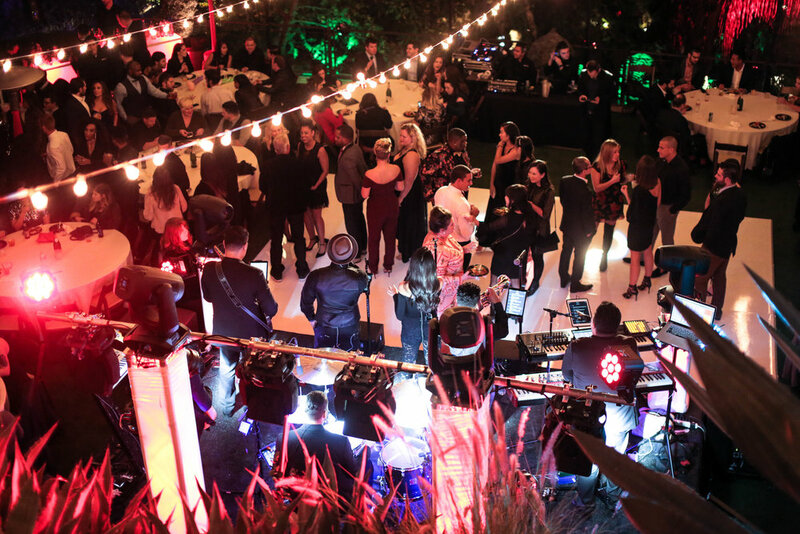 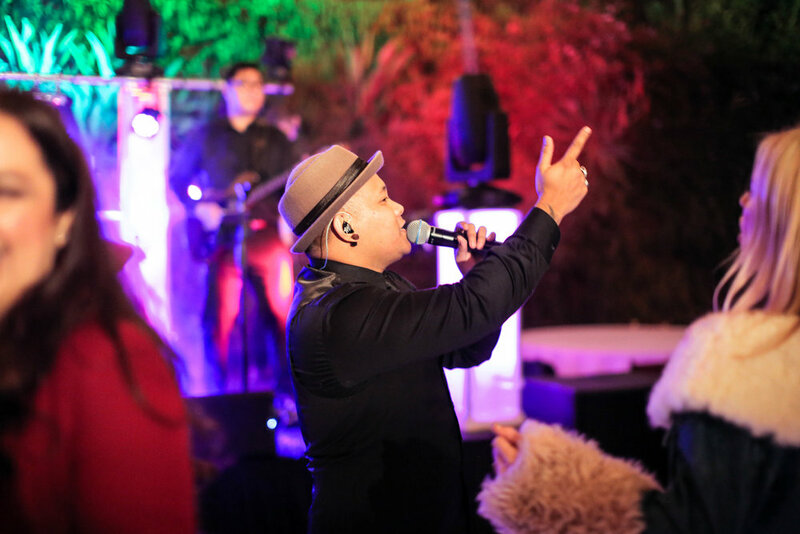 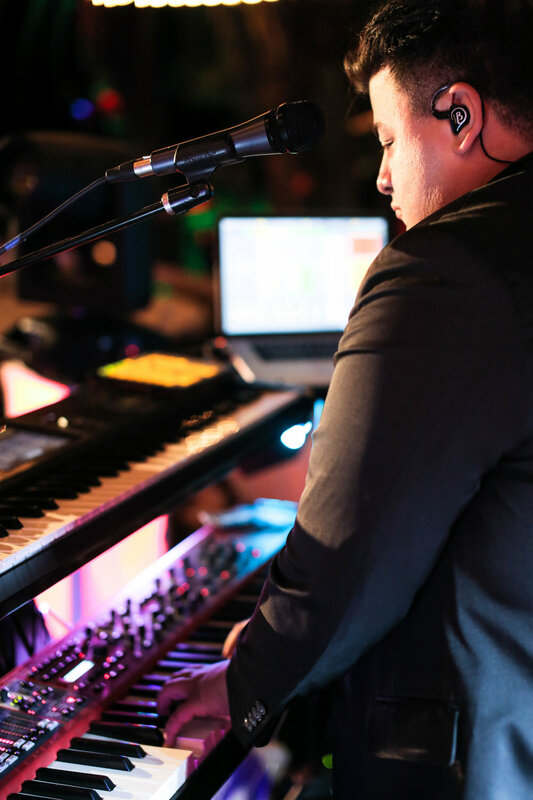 AMFM helped ChowNow celebrate their 2017 achievements by providing the nonstop entertainment at the company’s holiday party, held at the historic Houdini Estate in the Hollywood Hills. 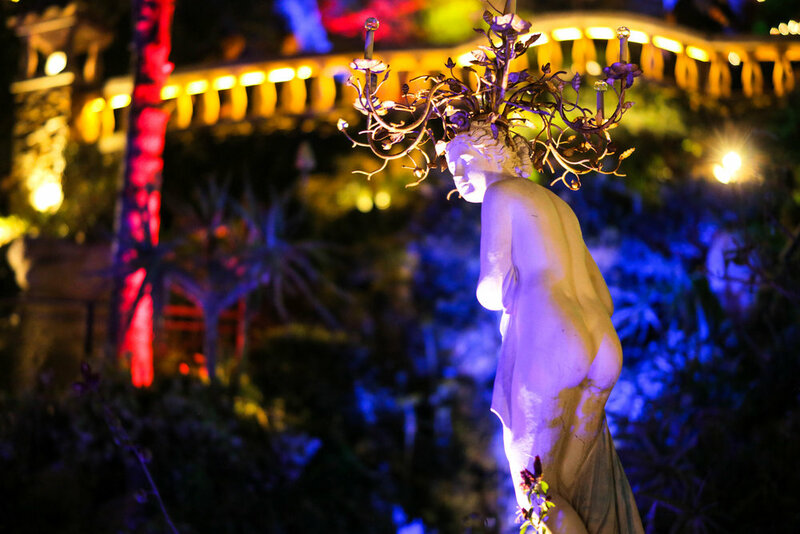 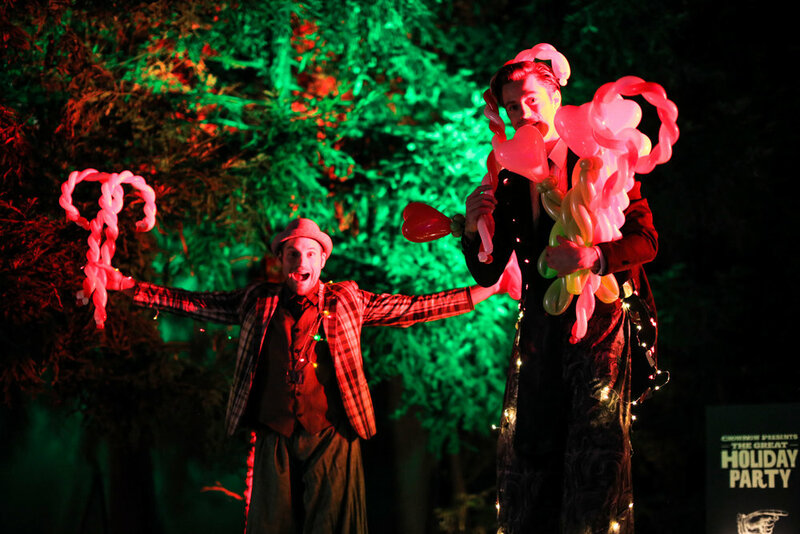 The venue experience provided picturesque waterfalls, gardens and surprise hidden tunnels, all built by Harry Houdini himself. 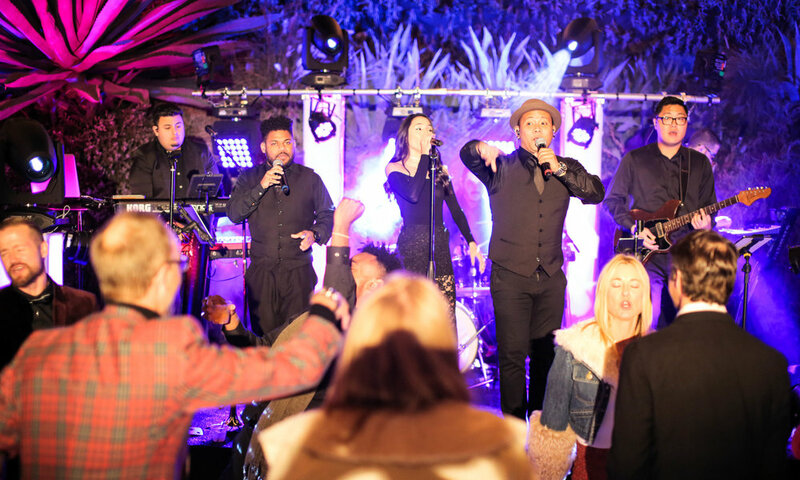 ChowNow truly created an evening of enchantment while AMFM kept the crowd dancing all night under the stars. 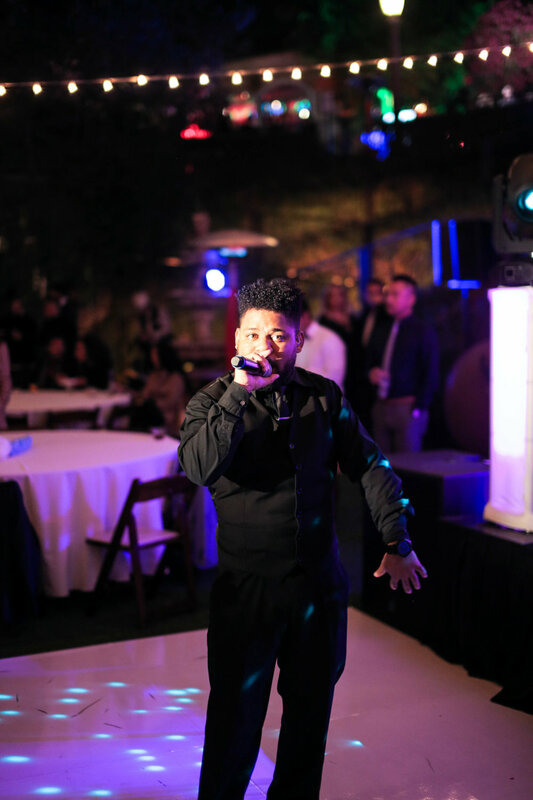 Thinking about booking AMFM for your event? 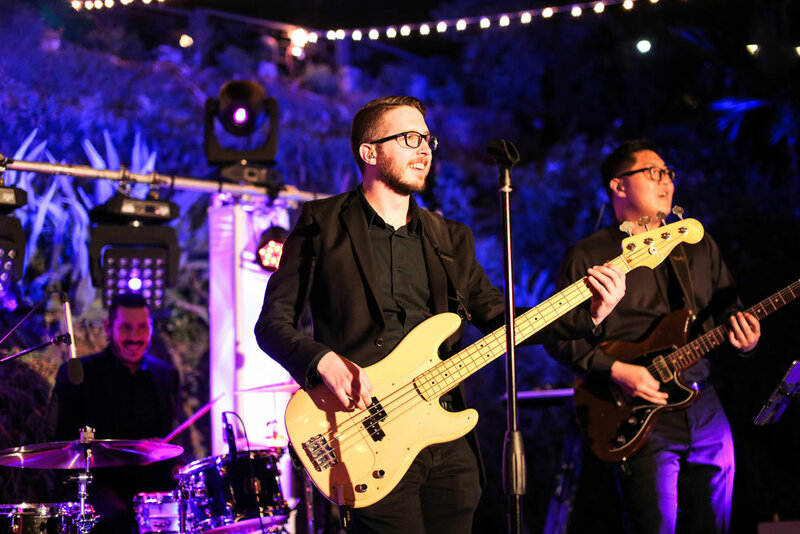 Head over to their artist page to see and hear more.